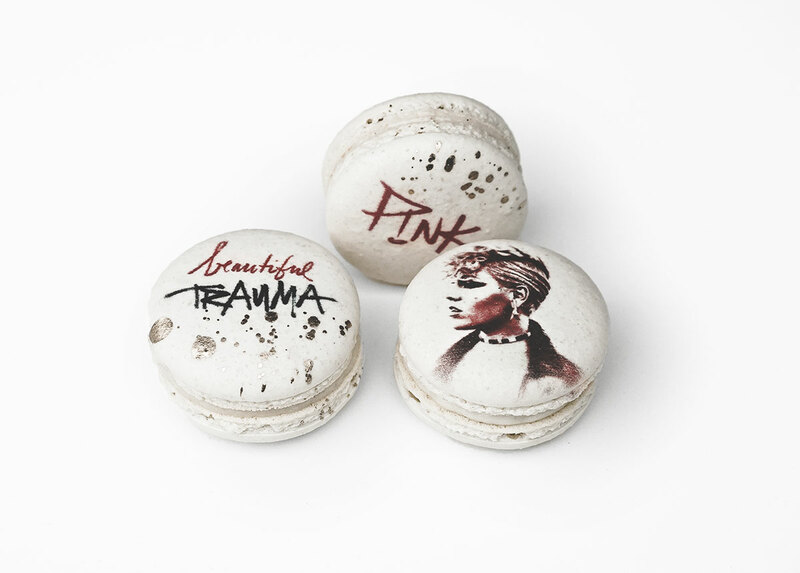 ICYMI: P!nk is currently on the road for her Beautiful Trauma World Tour. She performed 2 [sold-out] shows in Dallas last week to rave reviews. 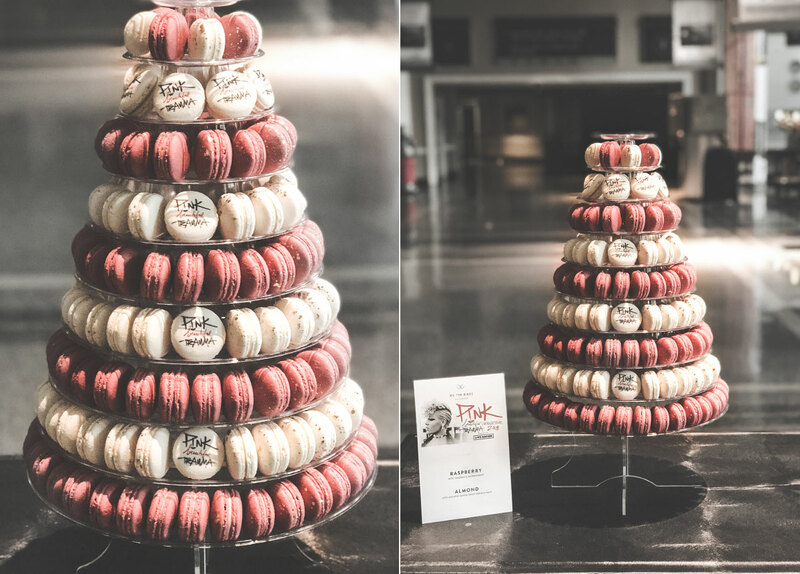 We were honored to help Live Nation & the American Airlines Center welcome her to Dallas with custom macarons made specially for P!nk, her adorable family and her entire team. Scroll to see these sweet treats! 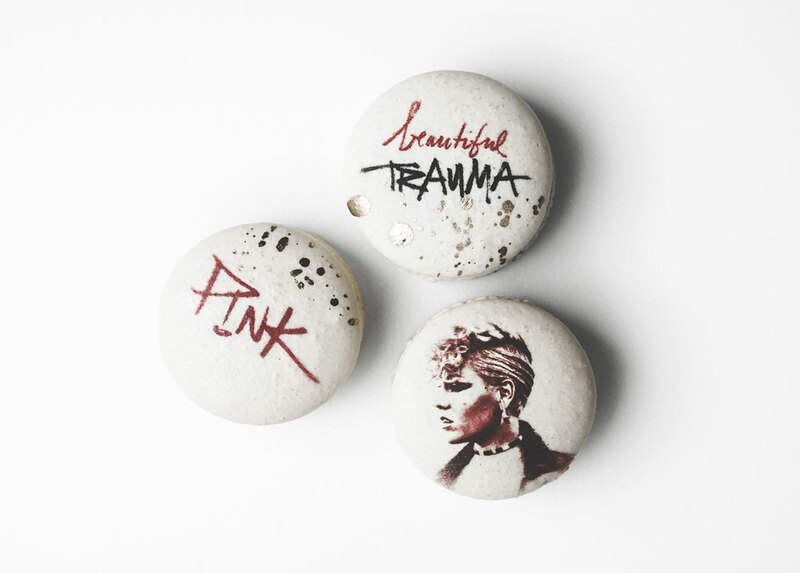 Following the success of her shows last week, P!nk announced that she's added MORE dates to her Beautiful Trauma World Tour for 2019! Click here to learn more!